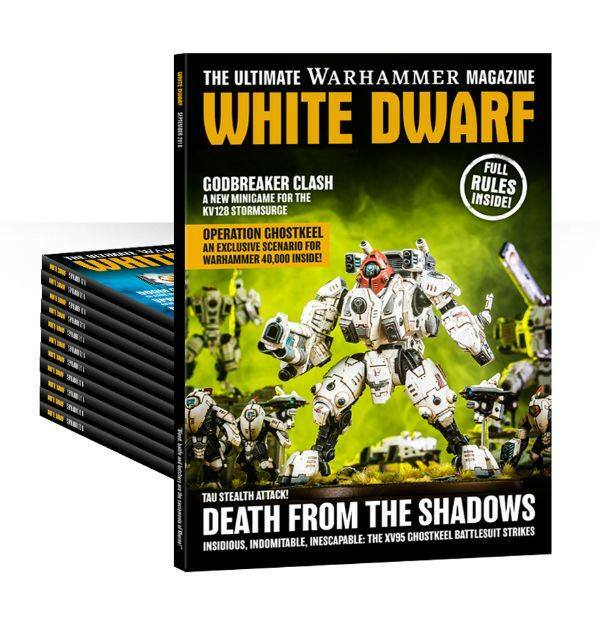 White Dwarf, the Games Workshop magazine (for those that somehow didn't know that), will be returning to a monthly release schedule starting in September. It's also going to be a rather robust magazine, clocking in at 156 pages. Those that want to get a subscription of this new format for the magazine can do so over on the Games Workshop website. There's a special price if you sign up before August 14th. You'll also get your magazines sent out a little earlier than the rest (and we know how gamers love to be the first ones to get things). If you're already a subscriber, be sure to check your mail, as they're sending out an exclusive offer to you.